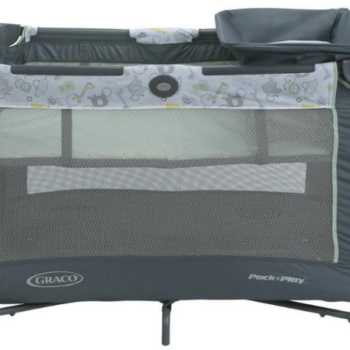 Graco Pack 'n Play Portable Playard as low as $24.99! Need a Pack ‘n Play? 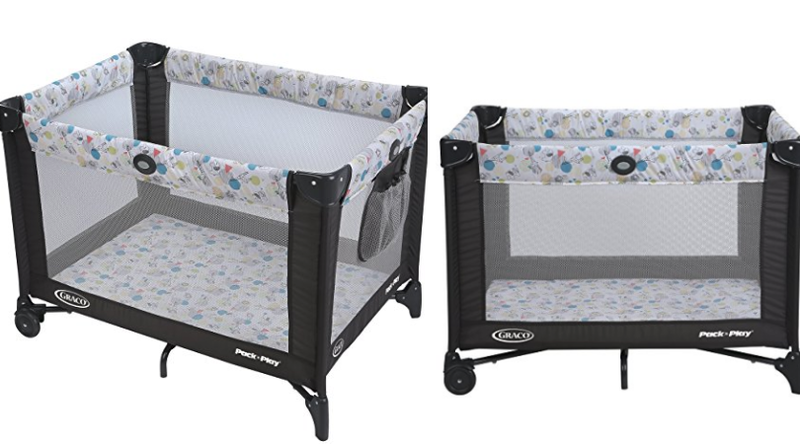 Hurry over to Target and checkout this Graco Pack ‘n Play Portable Playard in Carnival on sale for just $24.99! Shipping is free.